Finding the perfect Rolex watch winder can be difficult. 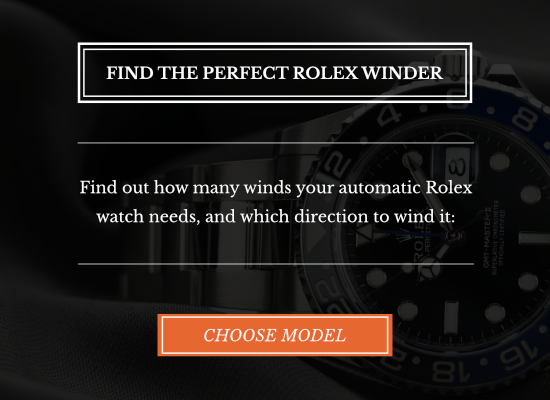 There are so many choose from, all with their own unique styles and features. 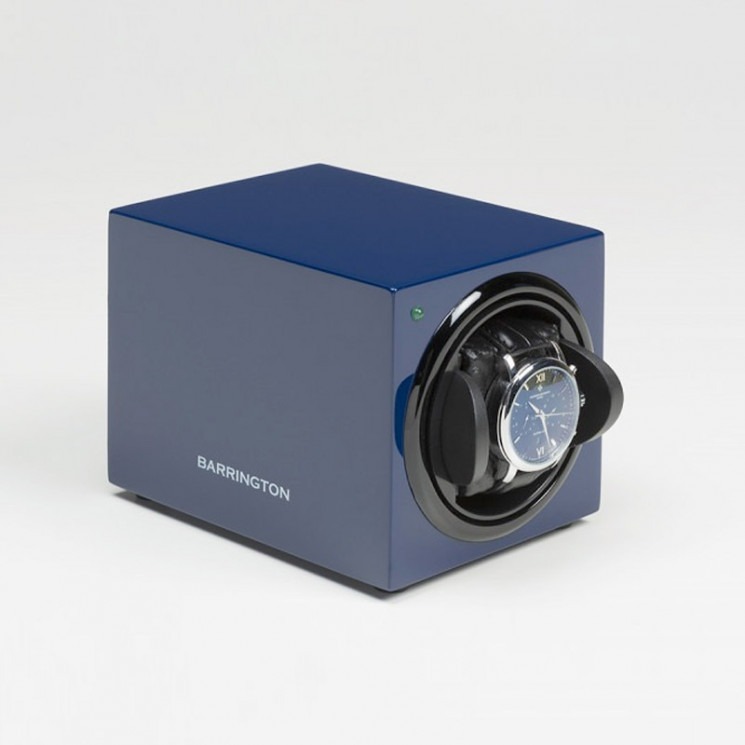 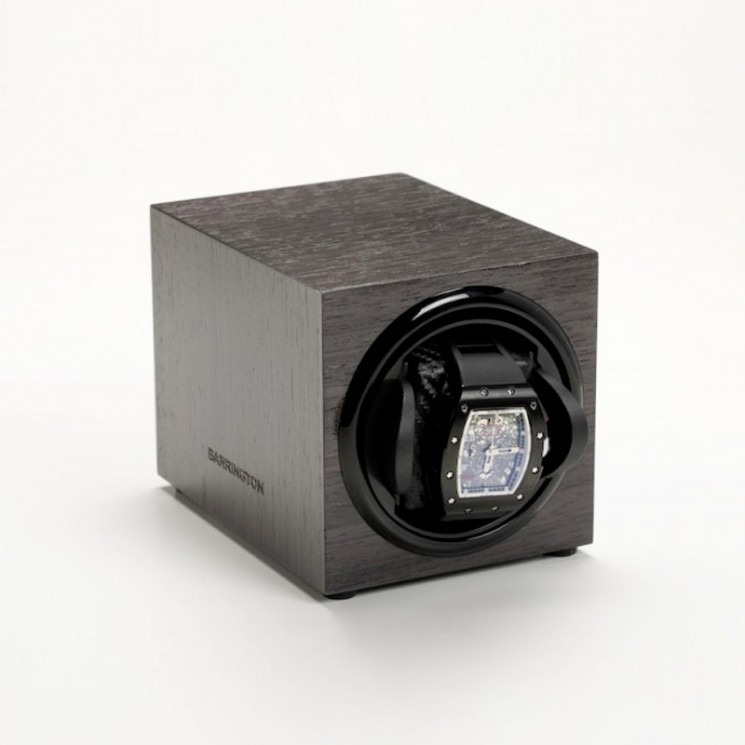 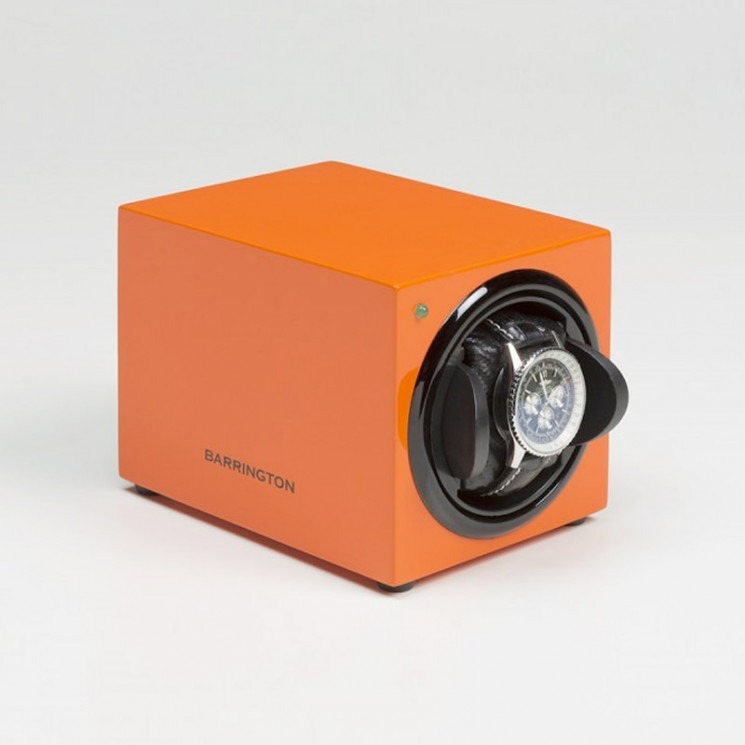 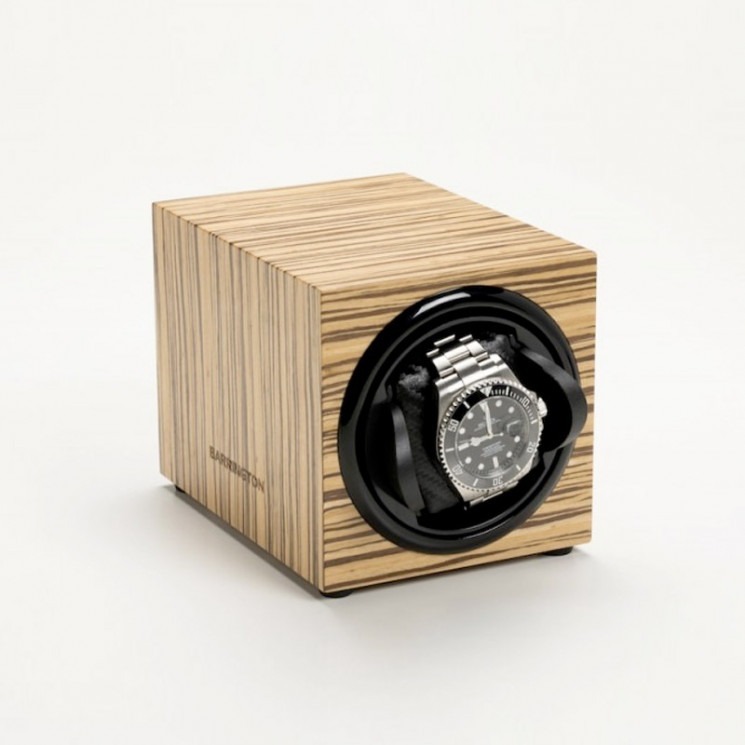 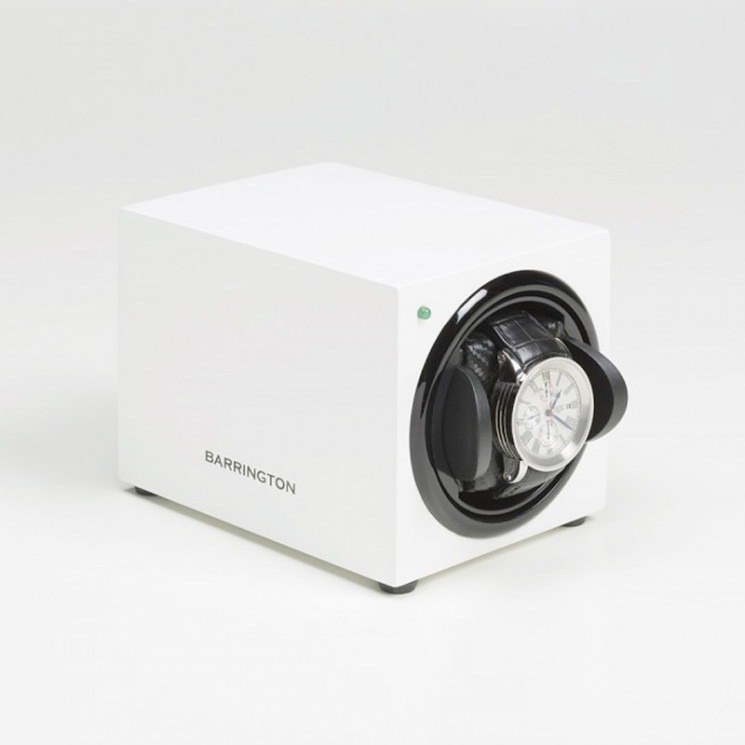 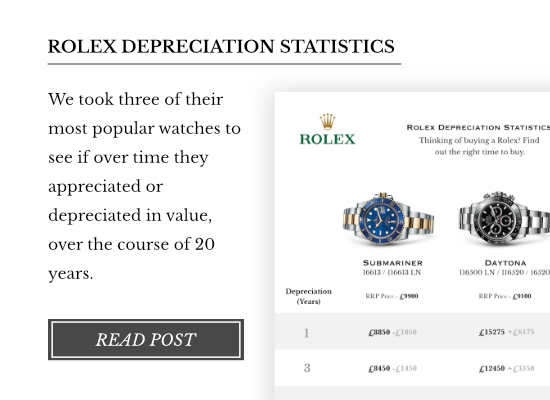 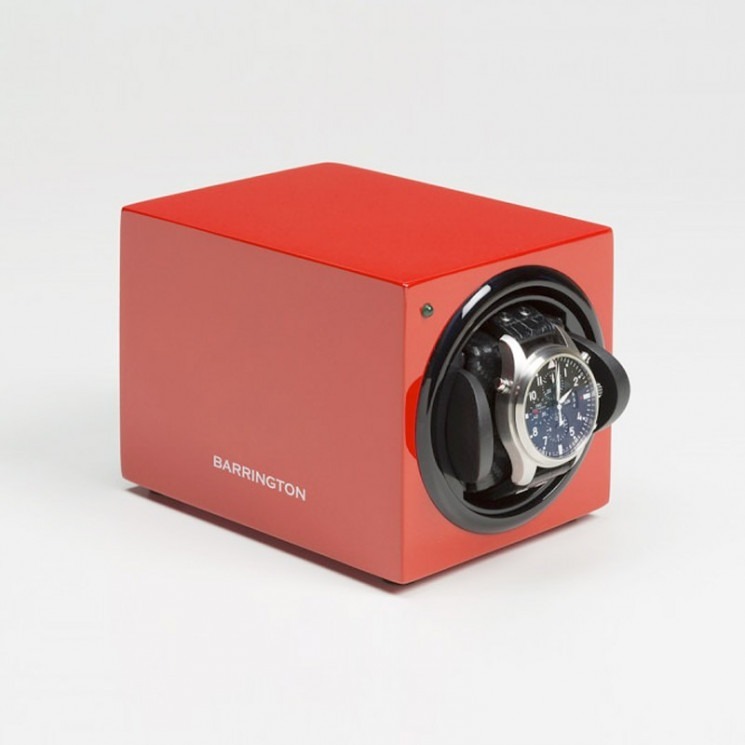 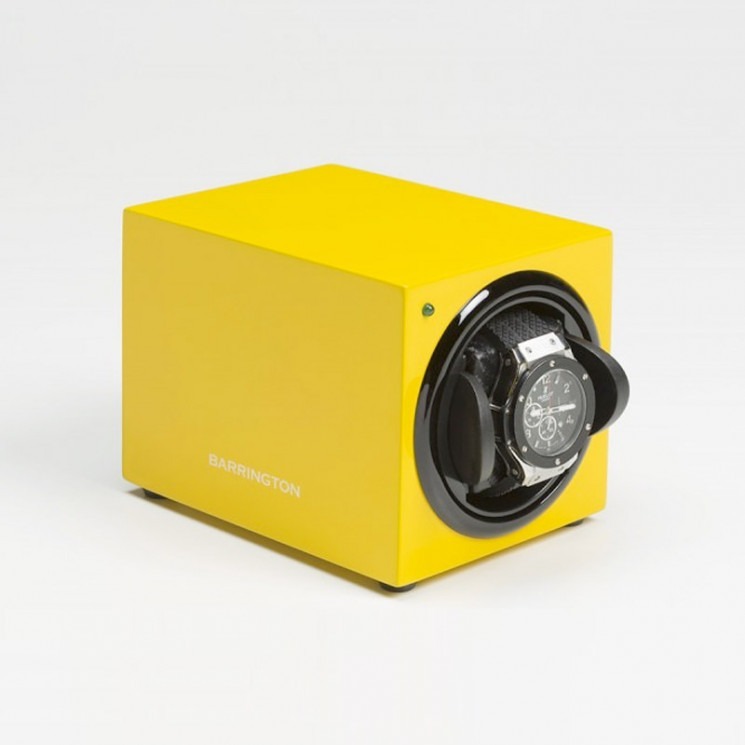 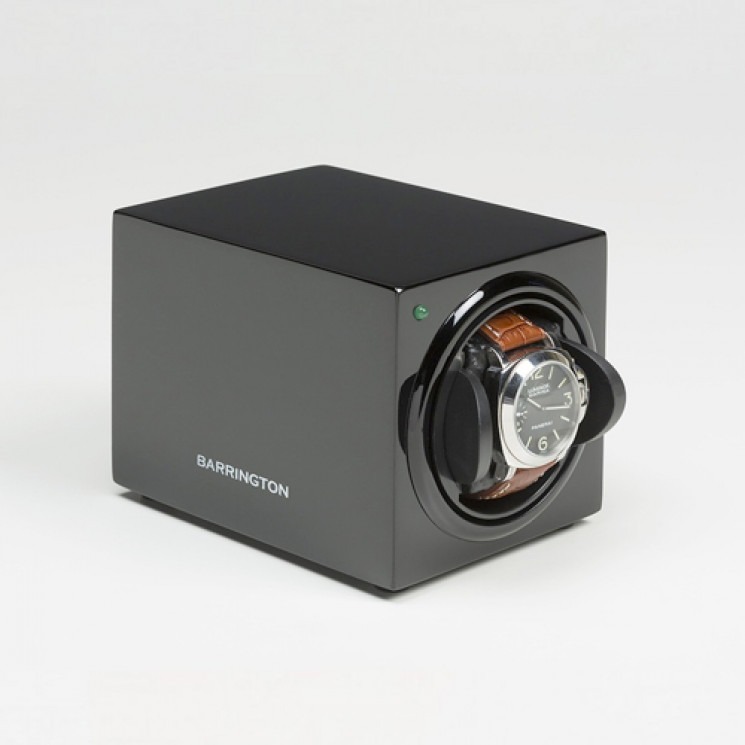 There’s not just one watch winder for all Rolex watches too, different turns per day requirements (to keep the watch wound), varying bracelet sizes and model to model differences can affect how you need to keep your Rolex.